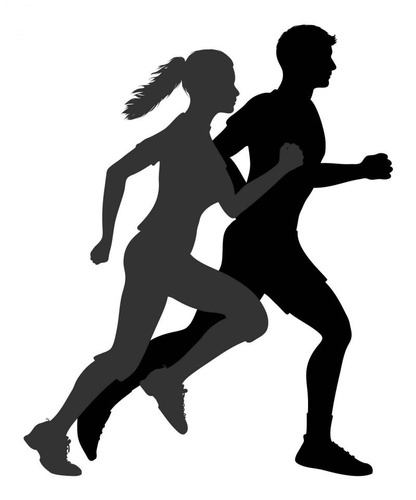 Challenging 18th Annual Le Tour de Common 5k/10k road race and Kids' Fun Run on Saturday August 4th 8:30 AM. Come out an join us for our annual road race. We will have raffle prizes, refreshments, and awards!